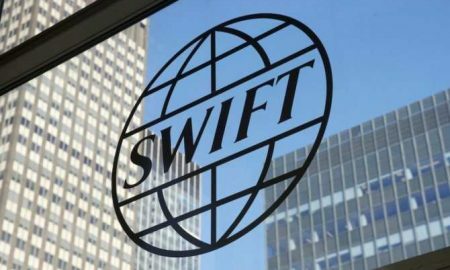 All posts tagged "Information Sharing"
Asian banks must accept they are more susceptible as the initial target for fraudulent payments, as well as the receivers, with over 83 per cent of cases based in the region. 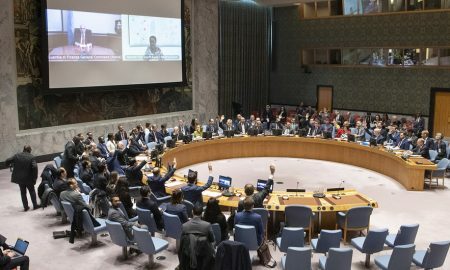 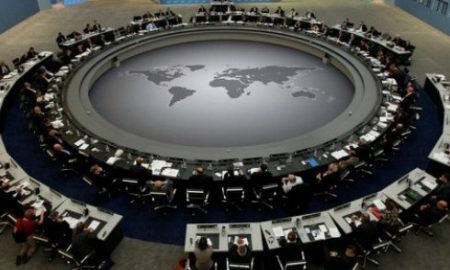 The UN Security Council has adopted a resolution calling on member states to beef up efforts to identify, prosecute and penalise those directly or indirectly financing terrorism. 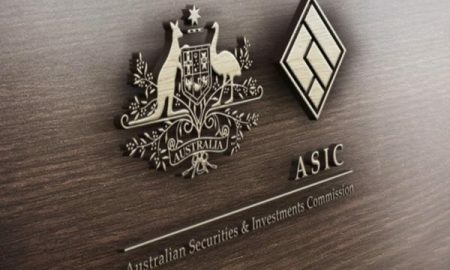 ASIC says it is carefully monitoring developments and has been liaising closely with UK and Australian authorities to plan for potential Brexit-related impacts. 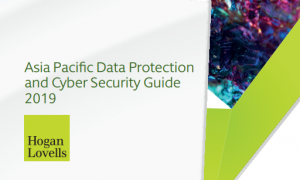 The report identifies, describes and compares the range of observed bank, regulatory and supervisory cyber-resilience practices across jurisdictions. 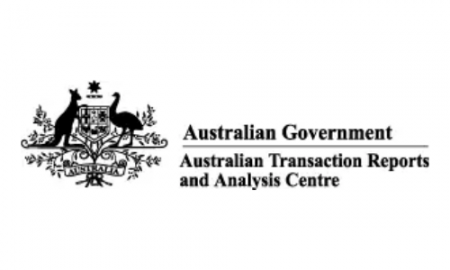 A 70% increase in suspicious matter reporting over the previous year was partly attributed to the strong message sent by AUSTRAC's A$700mn enforcement action against CBA. 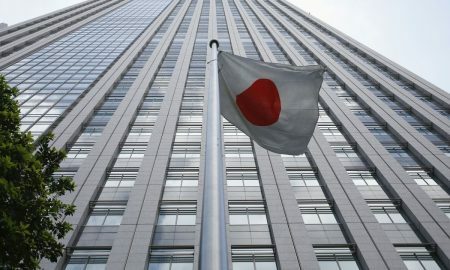 Japan's financial infrastructure may come under attack in the lead-up to the 2020 Tokyo Olympics, the FSA says as it prepares to guard against potential large-scale incidents. 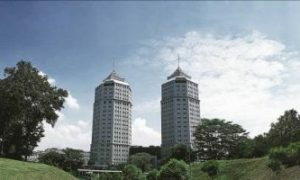 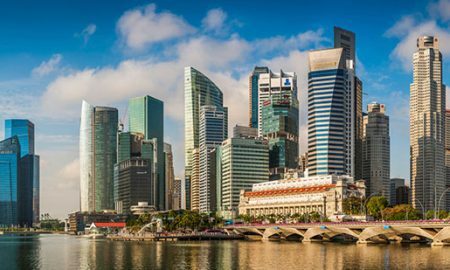 Cooperation arrangement focuses on information sharing and facilitating referrals of fintech firms between Singapore and the US. 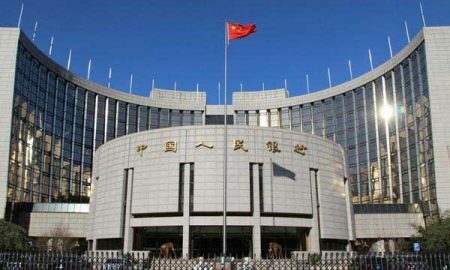 PBOC, CSRC and NAFMII will collaborate on unified regulations and processes for ratings in the interbank and exchange-traded bond markets. 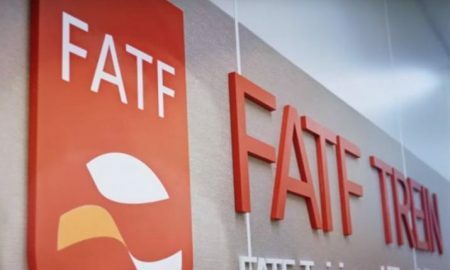 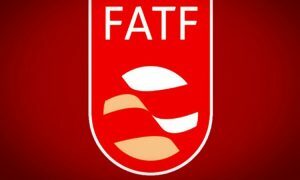 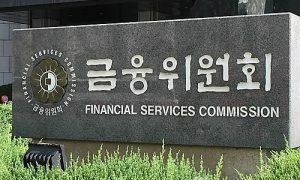 An information sharing network between 64 regional banks aimed at AML/CFT efforts is part of a larger legal and regulatory push in the country against money laundering in preparation for an FATF inspection. 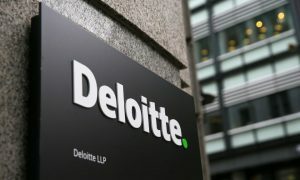 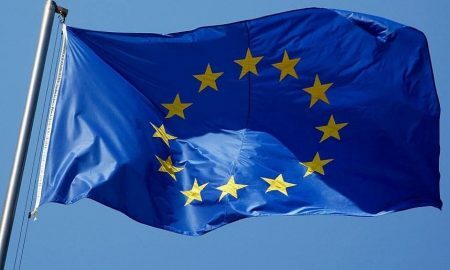 New EU data privacy law could put cross-border investigations in jeopardy, leading non-EU regulators including Japan's FSA and Hong Kong's SFC to press for formal clarification on application of cross-border information sharing exemptions.